Boulder City will be well-represented throughout the Clark County and the state as several residents were elected to different positions in Tuesday’s election. (Michael Quine/Las Vegas Review-Journal) Republican Glen Leavitt won the race for Nevada State Assembly District 23 with 71.5 percent of the vote. (Celia Shortt Goodyear/Boulder City Review) Boulder City resident Amy Carvalho was elected to District 12 seat on the Nevada Board of Regents during Tuesday's election. She earned almost 61 percent of the votes. 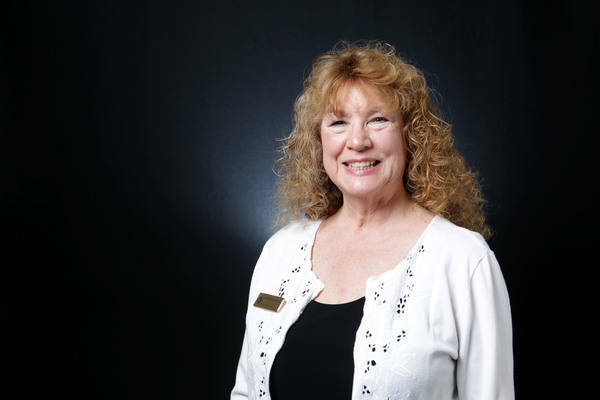 (Michael Quine/Las Vegas Review-Journal) Boulder City resident and Democrat Lynn Marie Goya was re-elected as the Clark County Clerk in Tuesday's election. Former Planning Commissioner Glen Leavitt won the State Assembly District 23 seat against Independent American Ralph Preta with 71.5 percent of the vote. Leavitt said he was humbled by the support of area voters and was excited to serve. “The support I’ve received this entire year has been tremendous and I’m so grateful,” he said. Additionally, he said he plans to curb property tax increases, which could be detrimental to those in District 23 living on fixed incomes, and help maintain balance in the state assembly despite it now having more Democrats. 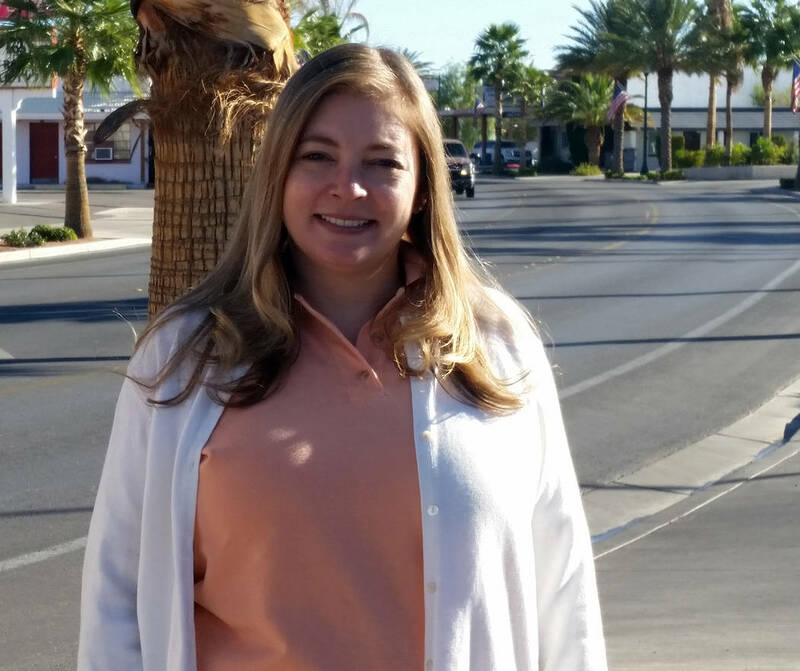 Resident Amy Carvalho won the District 12 seat on the Nevada Board of Regents with almost 61 percent of the vote over Andrew Coates. After the election, she thanked all those who voted and Andrea Anderson, who she will be replacing on the board. Carvalho said Anderson encouraged her to run and endorsed her. 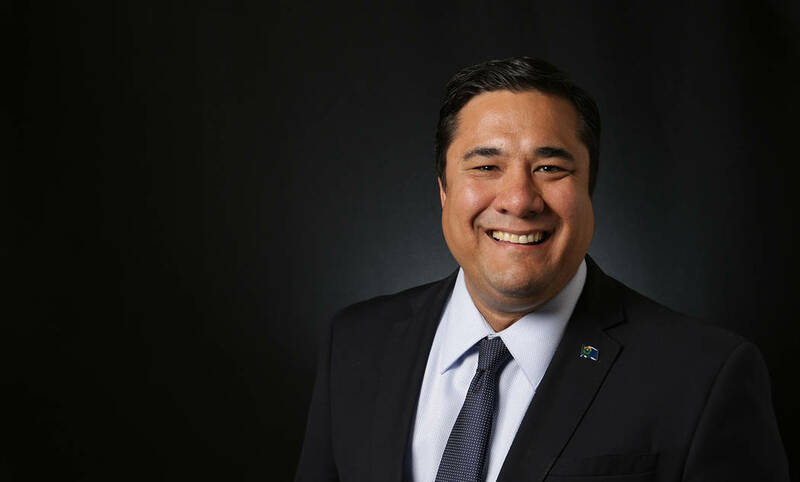 Carvalho’s goals for office are increasing graduation rates, especially at community colleges, and getting more support for the medical school at the University of Nevada, Las Vegas. She also said she appreciated that the race with Coates was a respectful one. Boulder City resident and Democrat Lynn Goya was re-elected as Clark County Clerk after being challenged by Republican Minddie Lloyd. Goya earned 57.24 percent of the votes. “I’m really pleased to win re-election, and I really look forward to working hard over the next four years for Clark County voters,” she said. She said her goals include increasing the efficiency of her office through additional technology changes and reviving the critical wedding industry within Clark County. Goya thanked her husband, Alan, and their children, Chloe, Alexander and Seiji, for their support during the election. Steve Hampe ran unopposed and was re-elected for the Boulder Township constable position. Republican Dr. Joseph Hardy was re-elected to the seat for State Senate District 12 against Craig Jordahl. Hardy is a long-standing Nevada politician. His career started in 1991 as a member of the Boulder City Council. He also served in the State Assembly and started his State Senate career in 2010. Hardy earned 61.74 percent of the vote. Other positions representing Boulder City that were determined in the election are a U.S. Senate seat, the Representative for Congress District 3 and Clark County Commission District G.
Democrat Jacky Rosen earned 50.4 percent of the votes and ousted Sen. Dean Heller. Susie Lee, a Democrat, beat Republican Danny Tarkanian for Congressional District 3 with 51.9 percent of the votes. For Clark County Commission District G, Democrat Jim Gibson beat Republican Cindy Lake with 55.69 percent of the votes.